and Has Handled Over 6,800 Cases. Ross Sobel's knowledge of DUI law and extensive experience are unprecedented. We handle all types of DUI cases in San Fernando Valley, Van Nuys and Los Angeles. 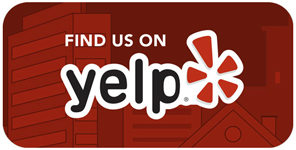 We are highly reviewed on YELP, feel free to check out my reviews. Call today for a free DUI consultation. We strive to provide our clients affordable pricing that when needed includes payment plans, all while delivering top results. Clients throughout Los Angeles have been praising our services for many years and continue to do so with glowing reviews. Well trusted in the community, both clients and colleagues continue to refer us daily due to their trust in our aggressive results. One of the most important things you can do after being arrested is consult an experienced DUI defense lawyer who knows your court, your prosecutors and your judges. Ross H. Sobel specializes in complex DUI/DWI law and is uniquely qualified to get you through this difficult time. Mr. Sobel earned a Bachelor of Arts in Biology at Indiana University where he gained important knowledge pertaining to the chemistry of the body. He has utilized this knowledge to address the issue of alcohol consumption. 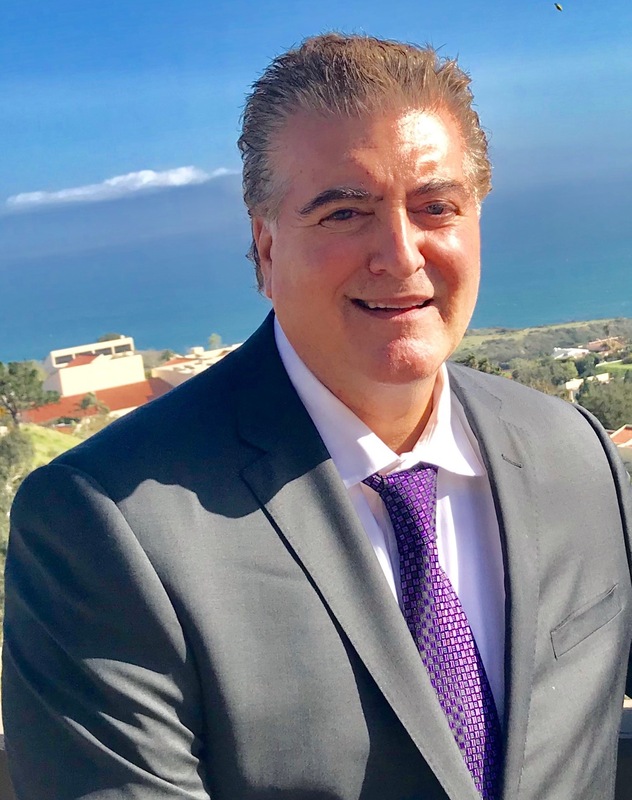 Ross H Sobel earned his Doctor of Juris Prudence at Pepperdine University School of Law, where he learned to incorporate his knowledge of body chemistry with the application of law. This combination gives Mr. Sobel an incredible background upon which to defend his clients in the very specific area of DUI law. He understands that being arrested can be a scary, life-changing event. 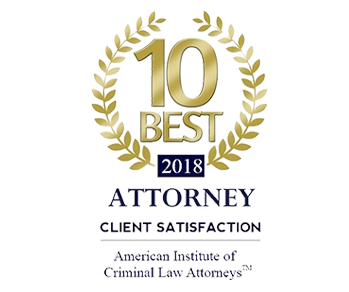 Because of the complexity of criminal proceedings, it is essential to hire an attorney who has a proven track record of success in DUI defense. Mr. Sobel handles every case with the same intensity and commitment he would provide for his own family. 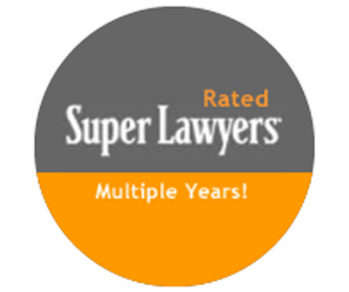 He has over 30 years of experience and has handled over 6,400 cases. Ross H Sobel has a massive arsenal of knowledge and experience marshaled to the benefit of his clients’ defense. It’s like getting the resources of a giant law firm on your side with the direct attention of Ross Howell Sobel himself. What Do You Do After a DUI Arrest in San Fernando Valley? Most people are confused after a DUI arrest and have a lot of questions. The DUI process is complex and can be overwhelming. Will I forfeit my driver's license? Can I beat aF DUI arrest in San Fernando Valley? Will I need to hire a criminal attorney? These are just a few of the commonly asked questions concerning DUI arrests. You need to know your rights before you go to court. Having an experienced DUI lawyer by your side in a San Fernando Valley court room will make a huge difference in your case. San Fernando Valley Drunk Driving Lawyer Ross Howell Sobel will take the time to make sure you understand your rights. 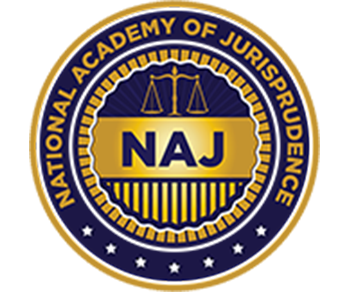 He will answer your questions, explain the various defense strategies and help you achieve the best possible outcome bases on the particulars of your specific case. 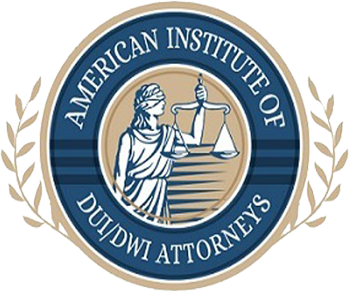 The following DUI information is basic to the state of California and how the DUI process works. You can visit the rest of the website for more information. You can also contact our San Fernando Valley DUI Law Office to schedule a free consultation with Attorney Ross Sobel. At the consultation, he will review your case and make sure you understand just what you will be facing in court. Your first court appearance after any arrest, including a DUI, is known as the arraignment hearing. When you are arraigned, the judge will read the charges to you and you will be able to enter one of three pleas. You have the option of “no contest”, “guilty” or “not guilty”. Once you have made your plea, the court will set a date for your trial. If you have never been through an arraignment before, the process can be overwhelming. Your San Fernando Valley DUI attorney will be their to make sure your rights are protected and that you understand ever step of the process. Police officers may take your license once they have arrested you for a DUI. They will provide you with a temporary license and a “notice of suspension”. It will take 30 days for your license to be suspended, although you may have to deal with a revocation or suspension for up to six months or longer. This occurs on first offenses as well. If it was your first offense and you refused to take a Breathalyzer when you were arrested, your license may be suspended for one year. Your suspension may be as long as 2 to 10 years if you have prior DUI convictions. Even if the underlying charges are dismissed or reduced, the suspension of your driver’s license by the DMV may still go into effect. It is your right to challenge the suspension of your driving privileges by asking for an administrative DMV hearing. You must do so within 10 days of your arrest. You DUI attorney can represent you at the hearing and you will have a better chance at keeping your driver's license. Challenging the suspension of your driver's license after a DUI arrest involves requesting a DMV hearing within 10 days of your arrest. You must contact the DMV Driver's Safety Office and submit within the 10 day period or your case will not be heard. Hiring a qualified attorney will be able to file the request and represent you at the hearing. Losing your driver's license can be devastating especially if you have a job or family that depends on you to be able to drive your car. It can negatively impact your social life and can cause you to miss out on important events that involve your family and the community. This is one of the reasons we try so hard to help our clients avoid having their driving privileges suspended. Ross Sobel is an experienced DUI criminal attorney who practices in the San Fernando Valley area. He will aggressively defend you and protect your rights at the DMV hearing as well as in court during your trial. If you fail to request your DMV hearing within the 10 days, you waive your right to a hearing. Your California driver's license will go into effect 30 days after your arrest. If you have a driver's license from another state and no DMV hearing is requested within the mandatory 10 day period, it is likely that your driving privileges will be suspended in the state where the license was issued. 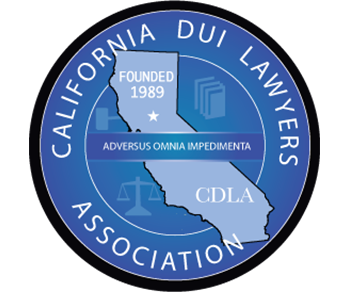 In California, penalties for a DUI arrest can be extensive. Even first time offenders can receive harsh sentences that include a license suspension of 6 months, 6 months time in the county jail (first offenders rarely spend any time in jail), 3 to 9 months of alcohol classes including assessments, fines and fees that could amount to well over $2,000. Your penalties will be considerably higher if you have a prior offense that was committed within the last 10 years. Many prosecutors will try and make you believe you their case is completely solid and you have no chance. There are several ways to defend a DUI case and Ross Howell Sobel and the staff at his law office knows that one of those defenses may work for you. Let one of our attorneys represent you in court and help you defend your rights. 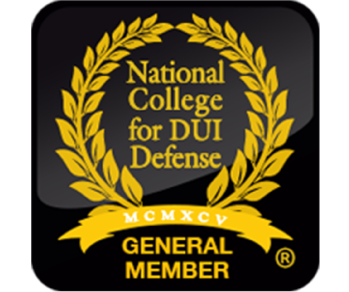 These are just a few of the defenses that are available for you to use after a DUI arrest. In San Fernando Valley, our DUI attorneys will help you determine what defense is best suited for your case. It is extremely important that you call an attorney as soon as possible after your arrest. These cases are very time sensitive and you could lose valuable options if you choose to wait. Call 818-582-2350 to schedule your free DUI consultation today. We will discuss possible strategies and help put your mind at ease. Mr. Sobel has the skill and knowledge needed to aggressively represent individuals specifically involved in DUI matters. He has extensive experience in handling all facets of both Misdemeanor and Felony DUI matters including all DMV and Court issues and the overlap between the two. Ross H. Sobel is committed to protecting and advancing the rights of the accused, and is not afraid to take your case to trial. 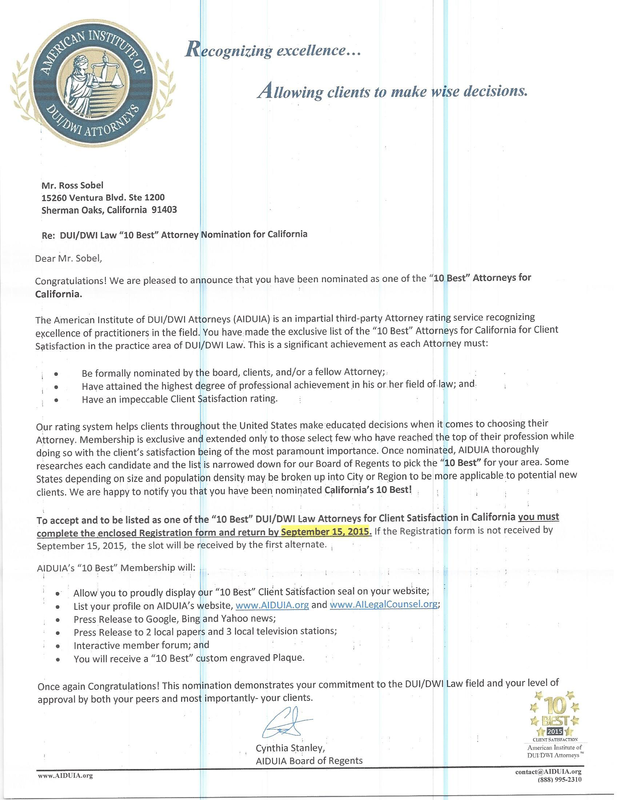 As an active member of the legal community, Mr. Sobel stays abreast of any changes and advancements in the California criminal system. He knows the prosecutors and judges. He is an aggressive DUI defense lawyer who doesn’t miss a beat — he will thoroughly evaluate every shred of evidence in your case and fight tirelessly to ensure the best possible outcome for you. Attorney Sobel is recognized as a candid and extremely competent lawyer by judges and prosecutors. If you or a loved one is facing a DUI criminal charge and are seeking aggressive, committed defense representation, contact the Ross Howell Sobel today. Ross Sobel has been a great attorney. Helped me through a confusing time and made this experience (first, and hopefully the last) really easy. Got me out of a DUI and was really helpful throughout the whole process. Get your money's worth by getting yourself an experience attorney like Ross Sobel! 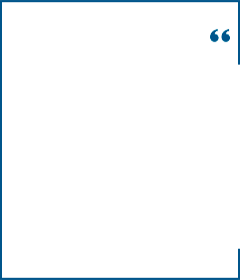 While the practice areas below are not the full array of the areas we service, they do include a basic overview of a few of the most common services our clients have questions regarding. They allow you to have a better understanding of these types of cases. 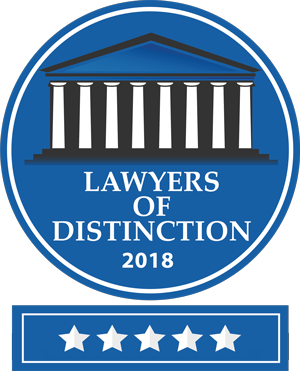 The Law Offices of Ross Howell Sobel have spent many years learning the law and honing their craft in courtrooms throughout Los Angeles County. When we take on a case we come prepared and equipped with the skills needed legally to fight every step of a court case and ensure the best possible outcome by implementing a strong defense for our clients. If you find yourself arrested and charged in Sherman Oaks, CA or throughout Los Angeles, we are here to help and fight for your freedoms. We are available 24 hours a day 7 days a week at 818-582-2350. We have always and will continue to offer a free consultation to discuss the details of your case. 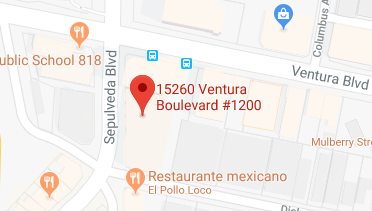 If you prefer, visit us at our office at 15260 Ventura Boulevard Suite 1200 Sherman Oaks, CA 91403.